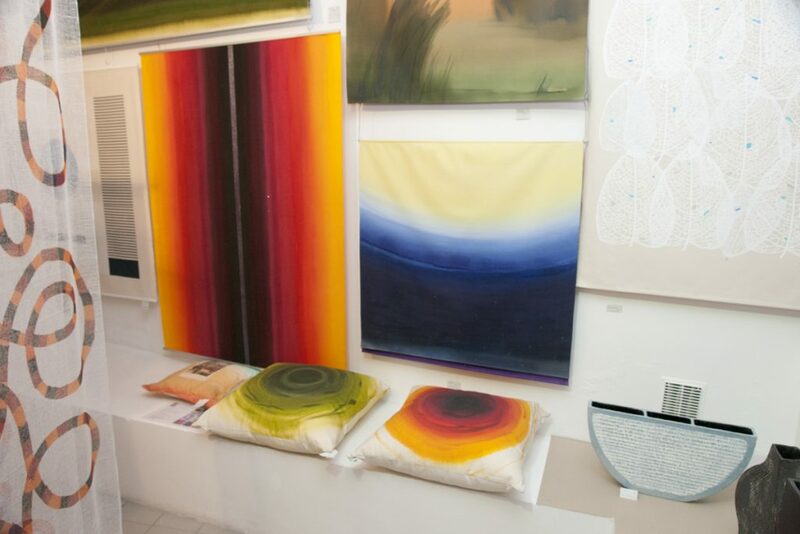 Lühikese Jala Gallery was established in 1993. 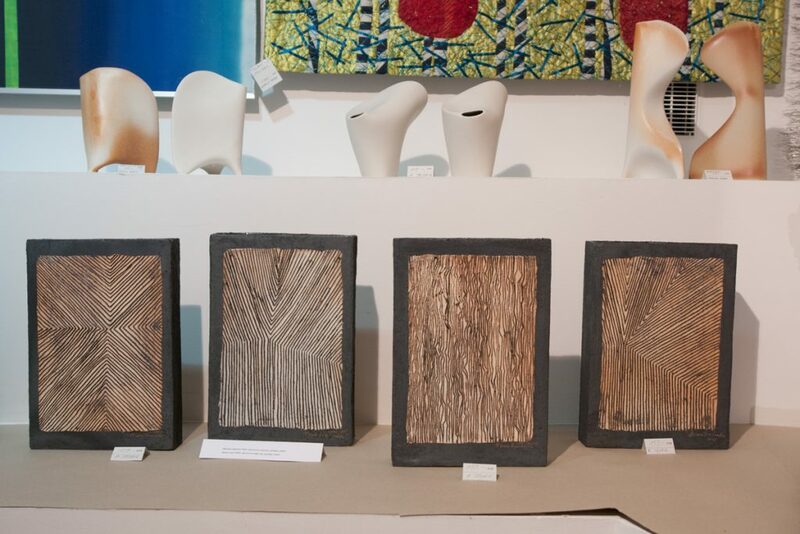 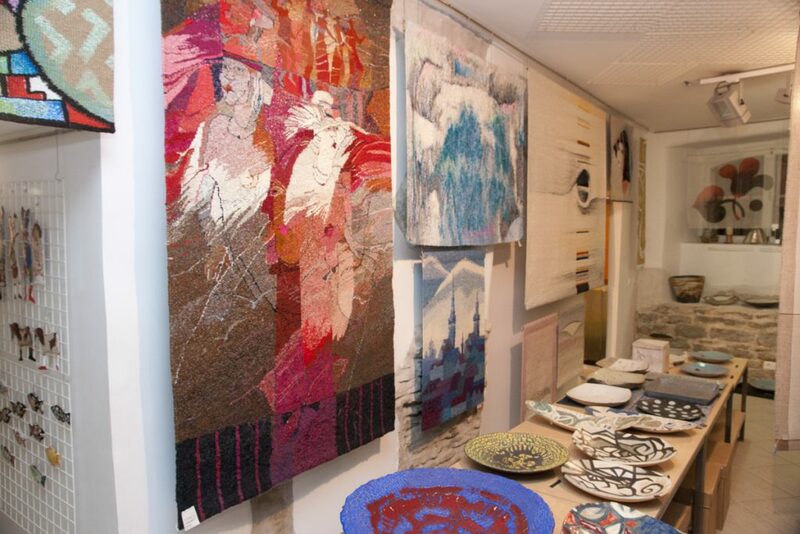 The gallery sells Estonian professional applied art and design. 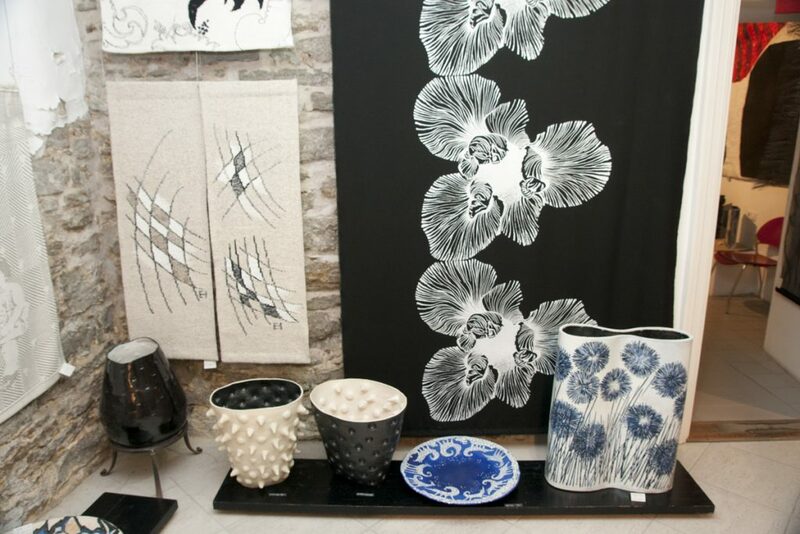 Its displays consists of decorative textiles, small sculptures and ceramic items, glass objects, handmade scarves, graphic art and other items. 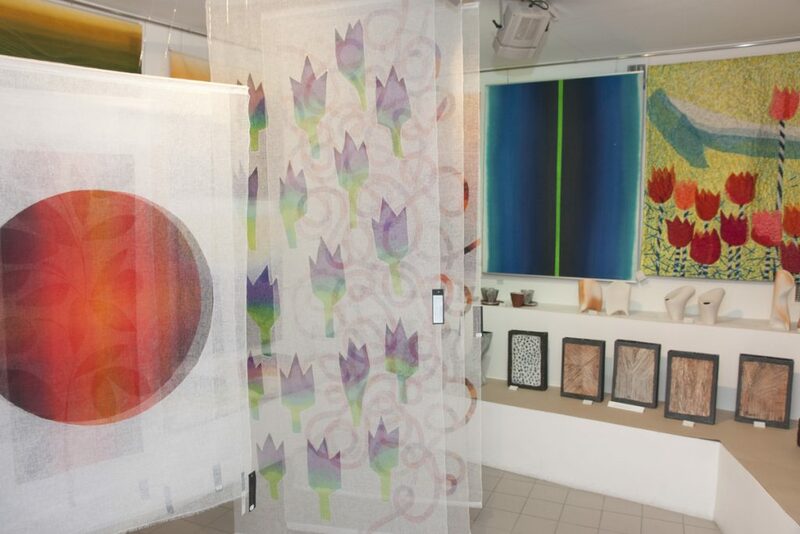 More than 50 authors cooperate with the gallery.